If you’re wanting to enter the Spanish-speaking market, it’s a wise move: Spanish is the world’s second most common language after Chinese. But with 21 distinct dialects, you might be confused as to where to start. 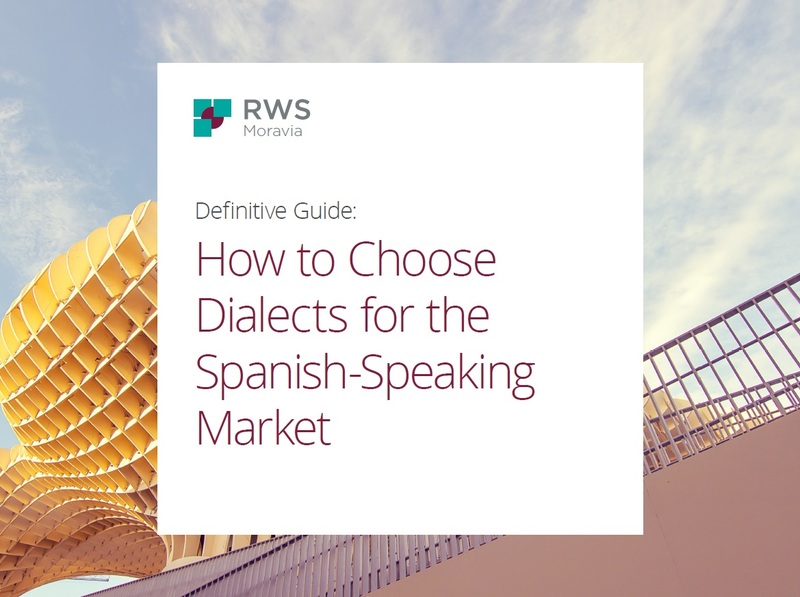 Check out our definitive guide to learn about what dialects are, where Spanish dialects are spoken and how they are different. Plus, get strategy tips on what to do to enter this huge market.